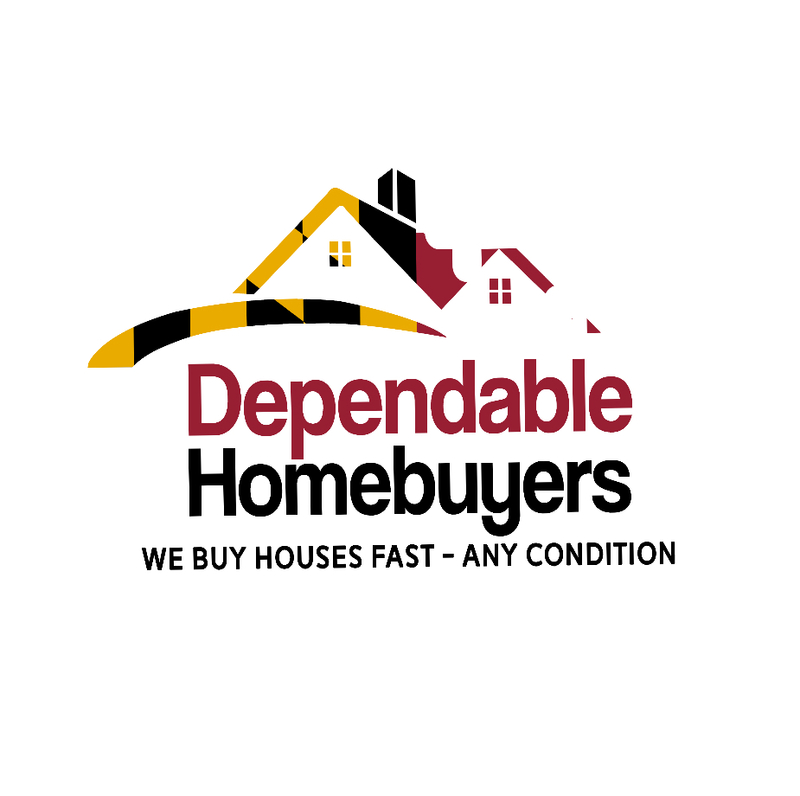 Washington D.C. based real estate investment company Dependable Homebuyers has announced that it is buying properties from homeowners who are planning to downsize. The We Buy Houses company specializes in real estate sales. It has been purchasing all types of houses anywhere in the district. It has earned a reputation of buying residential properties in every condition. Now it is specifically interested to help homeowners downsizing so they can expedite their plan. The real estate sector has been rather slow over the last twenty months. There are signs of recovery and the sector will undergo an upswing as mortgage rates stabilize, thereby empowering first time buyers and investors. First time buyers and investors are always drawn more towards swanky properties in sought after neighborhoods. Old properties in locations that are not in demand are usually not very desirable. Property owners planning to downsize are unlikely to be in new homes. The old homes will be in a state of deterioration. Decades or even years of having lived in a house will take its toll. Such properties are harder to sell. 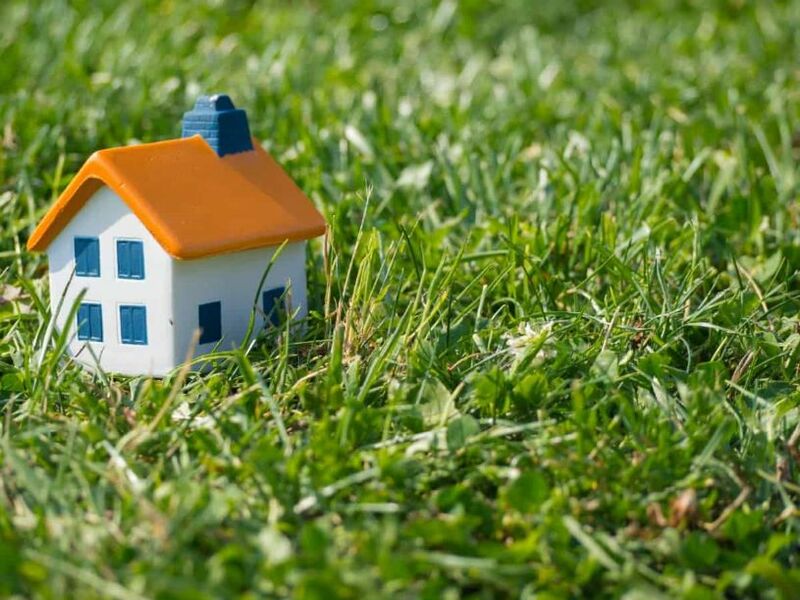 Residential property owners of homes with tenants can put their minds at ease as well by reading this article specifically addressed to them https://www.pressadvantage.com/story/26798-washington-d-c-based-dependable-homebuyers-is-now-purchasing-properties-with-tenants. Dependable Homebuyers will not only buy such houses but also expedite the process. The company has a unique modus operandi and it has already disrupted the status quo in the real estate industry. Dependable Homebuyers does not charge anything and there is no obligation for the seller. A seller is free to consider all the possibilities and agrees to pay nothing to the company. The firm inspects houses for sale and gives purchase offers. These are cash offers and they are available for the seller as early as twenty four hours after the inspection. If a seller agrees, the company can complete the sale in seven business days. Those downsizing in Washington D.C. can effectively sell their houses in a week or at the most ten days if they want such a quick sale. Most property owners trying to sell their houses in Washington D.C. wait for three months. Many of them wait for six months and longer. There are homeowners who have been trying to downsize for a year or more and have yet to find a buyer. Realtors cannot guarantee a sale and especially when it is an old house that is in need of repairs and perhaps renovation. Renovating a house costs a fortune. Downsizing is about maximizing the return on the investment. Spending more money on repairs and investment dents the net return. Dependable Homebuyers does not require properties to be repaired or renovation. No home improvement is necessary. Even staging is unnecessary as the property inspection is going to ascertain the fair value depending on the as-is condition of the house and not due to any staged cosmetic enhancement. Dependable Homebuyers has simplified downsizing. It has direct propositions for sellers without any intervention from banks or realtors. Ordinary buyers are harder to convince as they have stringent preferences. The We Buy Houses company will repair and renovate old properties anyway so sellers can conveniently secure a maximized return on their investment without spending any money on commission, closing cost, advertising, staging, appraisal or home improvement.